Maintaining a flower garden is a labor of love, but anyone with a green thumb will agree that it’s a lot of work. It leaves little room for error; even if your heart is in the right place, silly mistakes can harm your plants significantly. Add, fresh organic matter to your flower beds every once and a while. Your garden soil has finite resources to sustain the growth of plants forever. After all, microbes and earthworms also rely on it for nutrients. At least once a year, mix compost or manure with your existing garden soil so it stays a healthy ecosystem. Watering plants is an art. In addition to knowing when and how to do it, it’s imperative to understand how much is too much. Experienced landscaping experts will attest that improper irrigation systems could send more water to the atmosphere than to the garden soil. Generally, occasional watering sessions trump everyday sprinkles, although it depends on the type of plants you have. The use of fertilizer is good practice for as long as you apply just the right amount and frequency. Read the box for instructions to ensure the essential nutrients your flowering plants require never run out of supply. Not all insects are detrimental to plant growth. The challenge is identifying a pest when you see it, and knowing how it looks. Catching unwanted insects is easier said than done because some are too small and work only at night. The first step toward pest eradication is to spot red flags early, like leaf holes. Much like the softscape surrounding brick driveways and walkways rid your flower beds of weeds. They steal water and nutrients intended for your plants. You can spray them, pull them with your hands, or uproot them with a hoe. Whatever means you choose, do it early and often to prevent a new generation from growth after successfully removing large weeds. 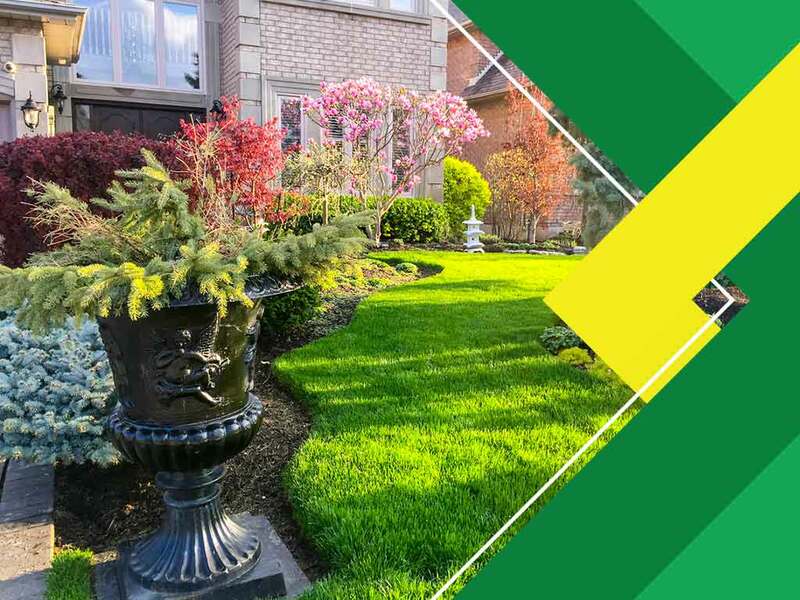 Discuss your landscaping needs with E and L Lawn Care to learn about your best solutions at your disposal. Call us at (614) 867-9552 to schedule your consultation and receive a free estimate in Sunbury, OH, or any surrounding area.